Water pump incl. seal for W124 2.5 D and 3.0 D, plus 2.5 TD and 3.0 TD, W201 2.5 Diesel and 2.5 turbodiesel, W202 2.5 D, and all other vehicles with OM602 or OM603 engine. 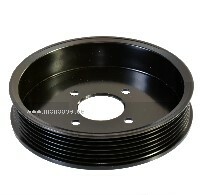 We supply the water pump in neat accessories quality including seal. 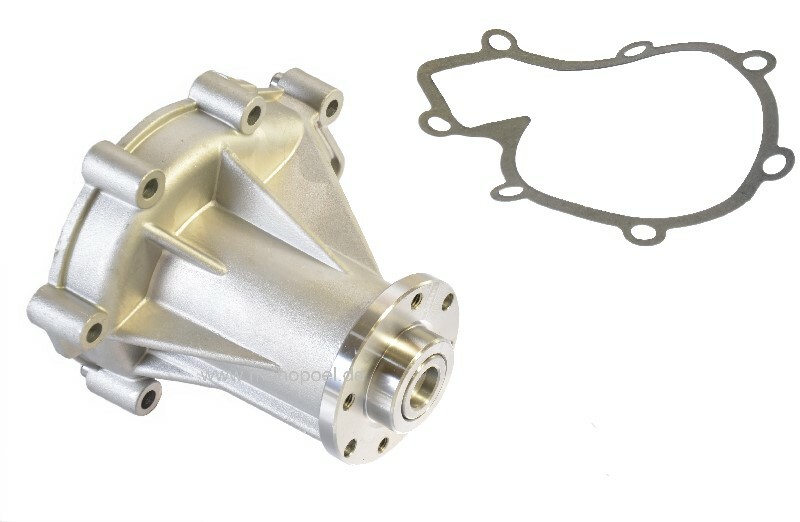 Tip: The cooling capacity of the W124 diesel can be improved considerably by mounting a pulley with a smaller diameter (w124-rs-wapu-kl) on the water pump. 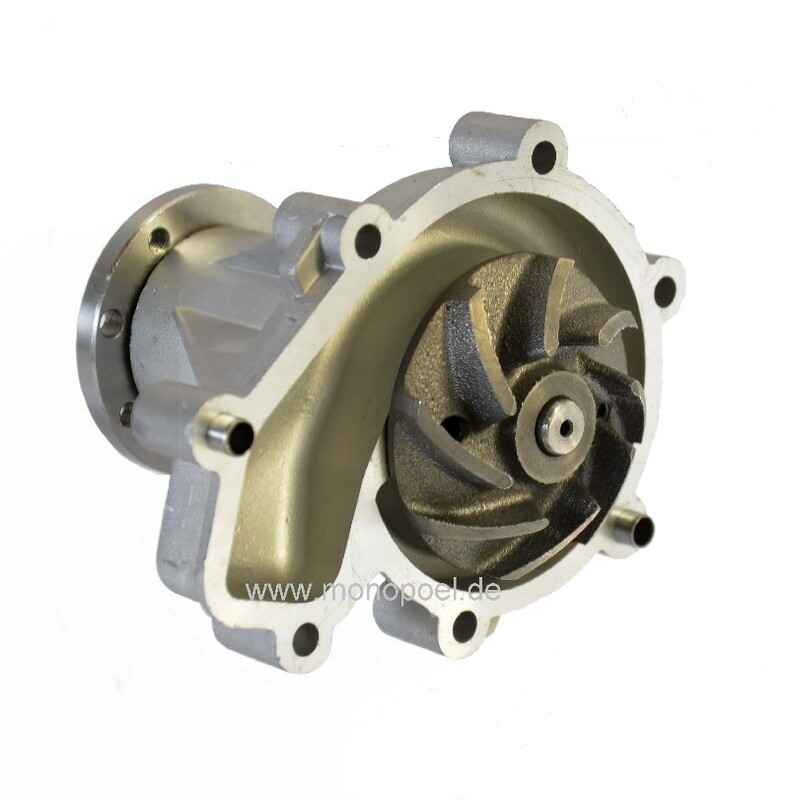 Due to the smaller circumference, the flow rate of the water pump increases significantly, fluctuations in the coolant temperature are minimized, the vehicle has considerable cooling reserves. 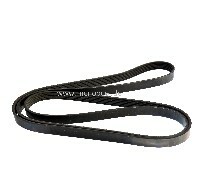 Since the original belt pulley of the water pump has to be dismantled for the change of the water pump or for working on the belt tensioner, we recommend the installation of the improved belt pulley without additional work. We believe: for small money and little work, you can get a great improvement. 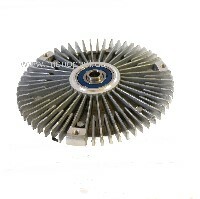 Please note: for vehicles with 200 D motor (OM601) fits the water pump w124-wapu-200d.